The Volkswagen Group has announced it is to launch almost 70 new electric models in the next ten years – instead of the 50 previously planned. As a result, the projected number of vehicles to be built on the Group’s electric platforms will number 22 million. The company says it has also signed off on a comprehensive decarbonisation program aimed at achieving a fully CO2-neutral balance in all areas from fleet to production to administration by 2050. The share of electric vehicles in the VW Group fleet is to rise to at least 40 percent by 2030. 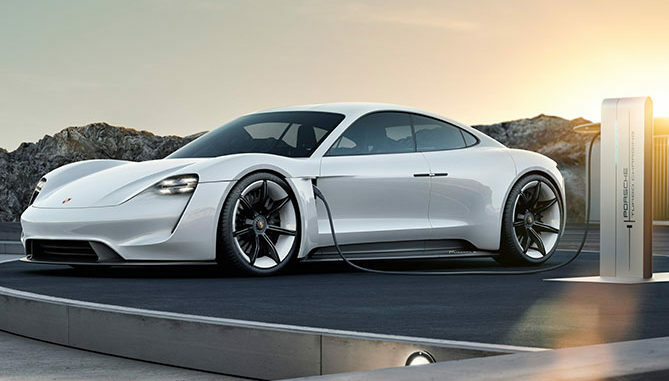 The first of the new-generation electric vehicles go into production this year, the Audi e-tron 1, will be followed by the Porsche Taycan. VW says reservations for each of these models already totals 20,000 units.